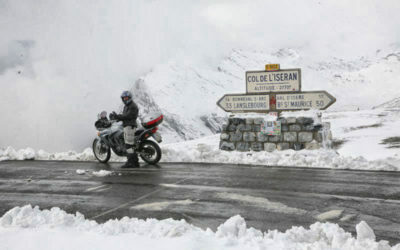 The Pramand tunnel is now reopened. 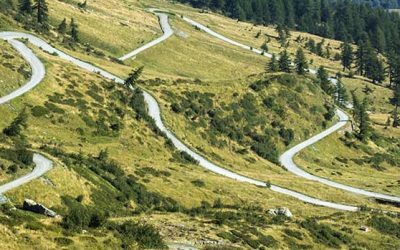 The road Fenil – Moncellier – Pramand – Fort jafferau is completely viable again. 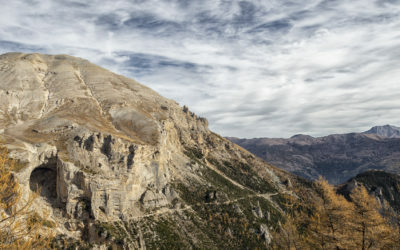 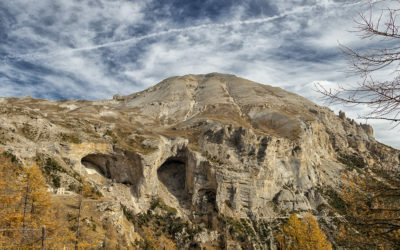 A wonderful autumn in Valsusa. 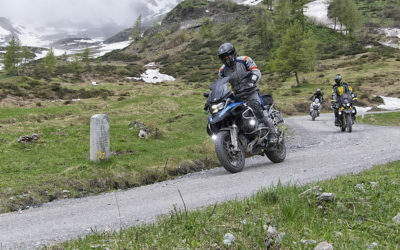 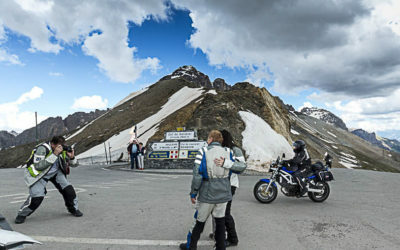 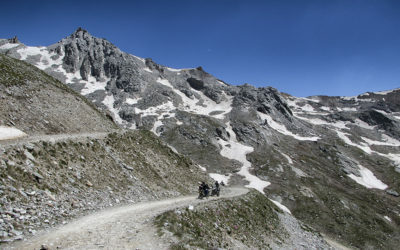 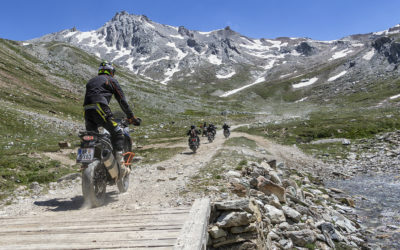 After the epic stage of Giro d’Italia 2018 from Venaria to Bardonecchia, Colle delle Finestre is opened also to motorbikes since the first weekend of june.